A number of my favourite game developers, like Adam Saltsman and Tim Rogers and Phil Fish, missed out on the whole Amiga oeuvre because the system was unpopular in the United States. To me this is a pity – because the popularity of the Amiga was low outside of Europe and Australia, it was sheltered from a lot of the creative trends in the USA and Japan. And so there are a number of games on the system that are quite unlike anything you might play today, since Nintendo and Sony basically won and got to write videogame history. 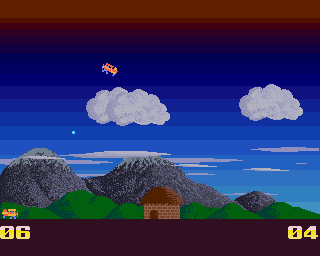 So here’s a list of Amiga games I think are still relevant. 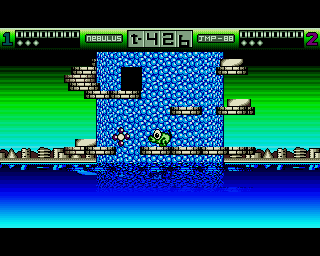 The games that people usually bring up in a top-10 of Amiga games are not always the ones that I would recommend, mainly because they’ve aged badly for either technical or design reasons. 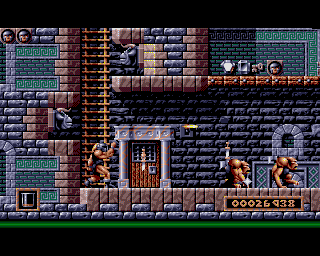 Shadow of the Beast was ridiculously popular in its day, and was considered the jewel in the Amiga’s crown. 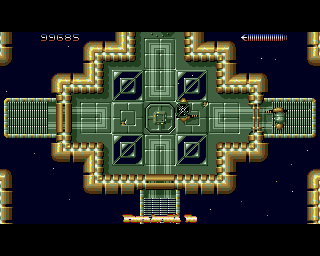 But in a post-Playstation world it just seems like a busted platform adventure with bad combat and just-off-ugly art. So this is going to be a list of games that an Amiga virgin might enjoy today, not a nostalgia list. You can play them all on a modern computer using a good emulator. The old clunky standby is WinUAE but the new hotness is FS-UAE, a beautiful preconfigured thing that runs on Windows, Mac and Linux. You can find links to download most games at the excellent Lemon Amiga. 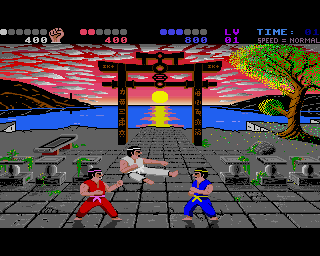 I still consider this to be the best fighting game of all time. Once you get into a rhythm it is so fluid. It has an amazing sense of yomi. 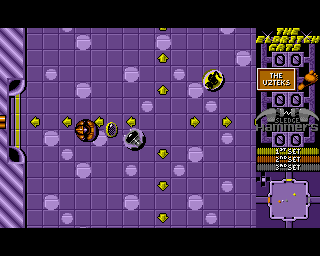 And I based my game Too Many Ninjas on the bouncing-ball bonus round. 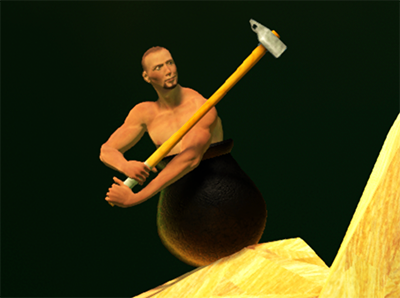 Never mind the programmer art, this is an all-time classic, and still Archer Maclean’s masterpiece. 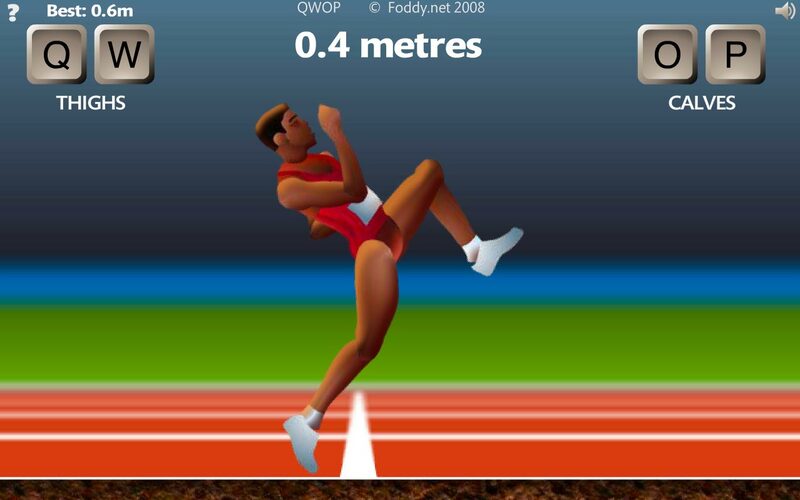 I would much rather play this than Street Fighter 4. While the control feels slow and clunky by today’s standards, the level design, art and sound hold up well against current indie games. 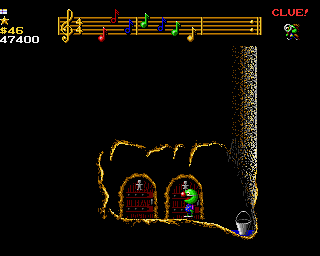 But it stands out for me because of the fiendish, almost baroque design of the game’s secrets. 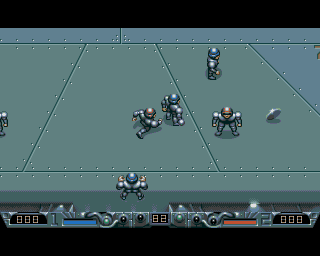 There’s only one way to play Speedball 2, which is to play it against a friend. A ridiculously fast, fun game with good opportunities for griefing your opponent. 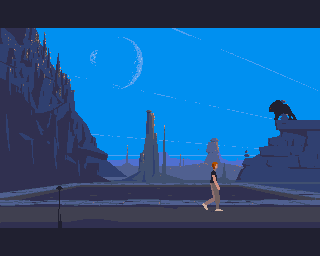 Dan Malone’s art is beautiful and iconic, and thoroughly unlike any of its console game contemporaries. 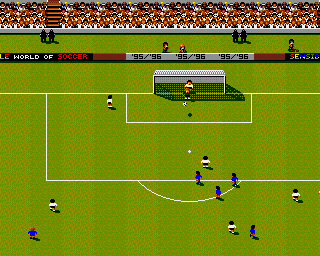 Since the Amiga was biggest in Europe, soccer games were a big deal, and this one is the best if you’re playing the computer. It involves a pretty complete player/manager mode and was the first football game to involve the idea of a ‘star’ player with special skills and moves. And it still plays like a dream. If you’re up for something harder but more fluid, and you have another human to play against, the best bet is Dino Dini’s Goal. Imagine you’re playing breakout but you are the ball rather than the bat, and you’re trying to kill monsters by headbutting bricks into them. And then in between times you grow legs and you’re trying to solve cryptic toilet puzzles to save kittens. That’s Wizkid. It’s a three-player combination of air hockey and sumo wrestling. Holds up with two or three players, not with one. Almost as good as Hokra. Everyone knows and loves this action-adventure now, and Tim Rogers calls it the best game of all time even though he never owned an Amiga. But it belongs on an Amiga, where it was born. I know you like hard games, because you bought Dark Souls and Super Hexagon. And I know you like Marble Madness, because everyone does. 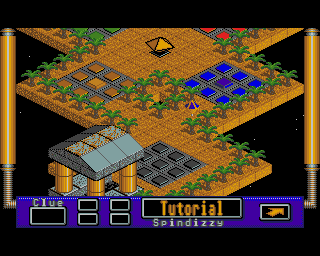 Consider this game to be ‘difficult Marble Madness in a giant Fez-like hub world’. The definitive version of the game that spawned a million clones, hold the fire button to attach your robo-brain to other robots and commandeer their abilities, while you explore and empty out a giant, hulking spaceship. Hard, spartan, and amazing. 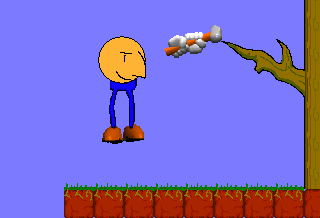 An amazing single-screen two-player freeware game that I once played for about twelve hours in a sitting. A lot of the games on this list are two-player single-screen e-sports, and this is one of the simplest and best among them. 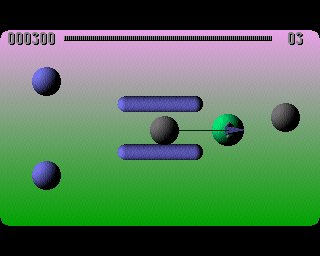 The Assembly line worked out how to use the Amiga’s high-colour HAM video mode, and they also worked out how to raytrace spheres. And they built their games around these two pieces of knowledge. 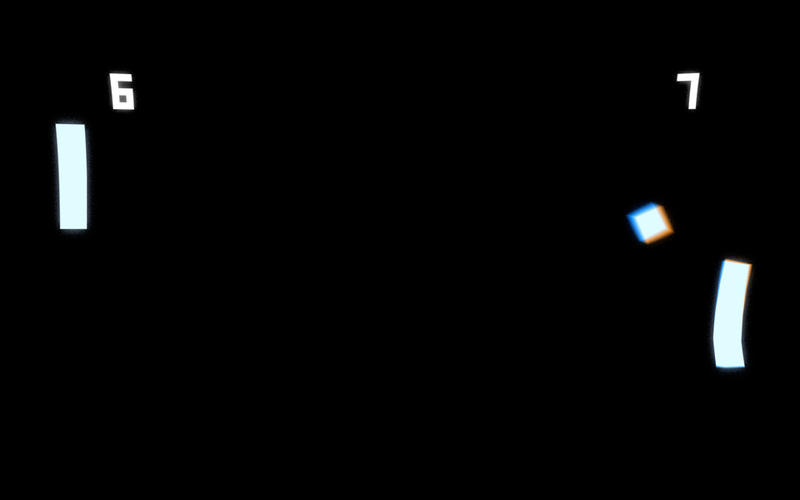 E-Motion is a wonderful physics-based puzzle game: bounce atoms into same-coloured atoms to annihilate them and clear the screen. Be prepared for a chain reaction if you make a mistake. 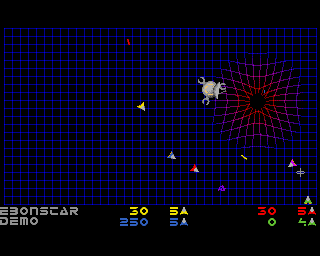 This game is an entire solar system on an 880kb disk. You have arrived to save a planet from being hit by a comet. There’s only a few days to do it, and if you try to visit other planets by flying there in spacecraft, you’ll never have time. How will you solve the puzzle? There are at least four ways. 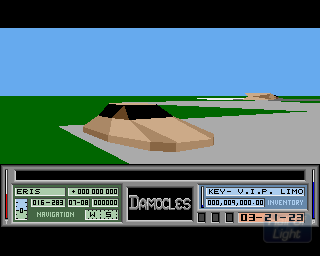 It’s too bad the PC version was never completed, because the Amiga is a bit of a dog for playing 3D games. I love four-player competitive e-sports to bits, and this is the first one I ever really played. Four spaceships duke it out to either knock each other into a black hole, or to explode the black hole by accurately firing a shot down the space station’s narrow beam of light. It’s a good time, but I’d rather play Hokra if I had three friends and four joysticks. So the guys who made the excellent Fez tell me they never played Nebulus. But Nebulus is like caveman Fez.